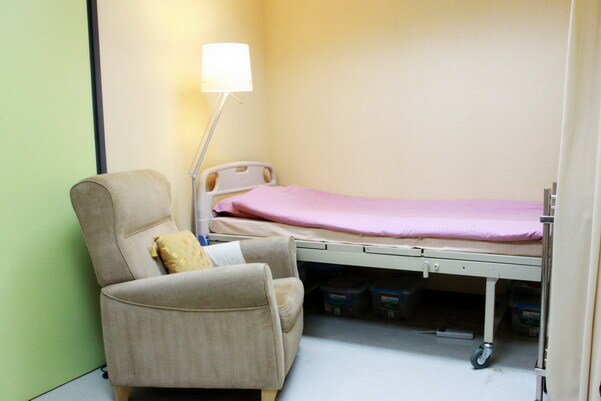 Gloal healthCare(GHC) can provide below service and they cannot do antenatal care or delivery a baby. 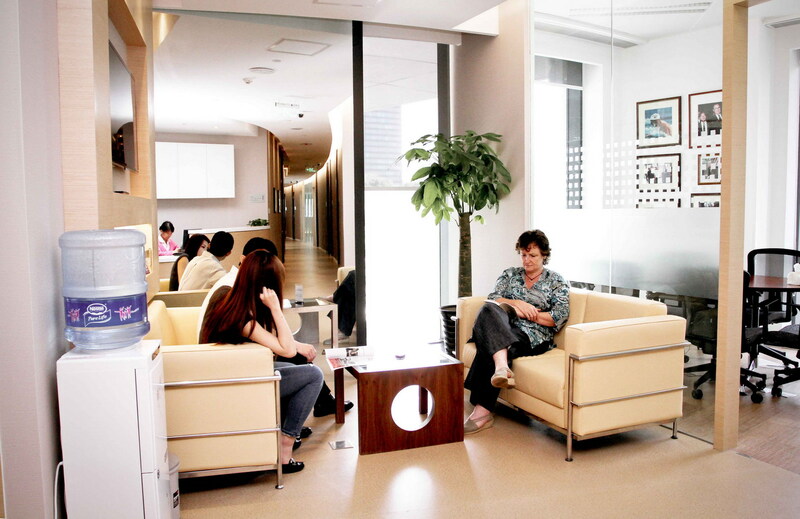 Appointment can be made through phone call or their website. 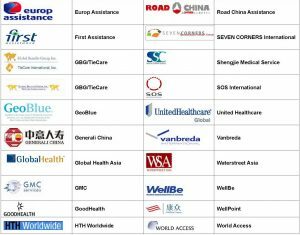 GHC has established direct billing agreement with a number of international healthcare insurers to settle medical bills. 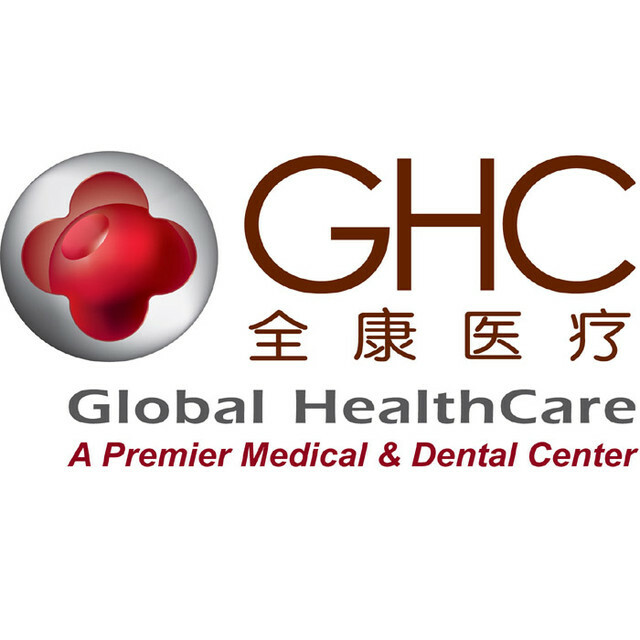 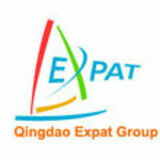 Please see the details on their website http://www.ghcchina.com/insurance-partners.